Happy New Year's Eve! We are heading to my parent's cabin to celebrate with fun in the snow! 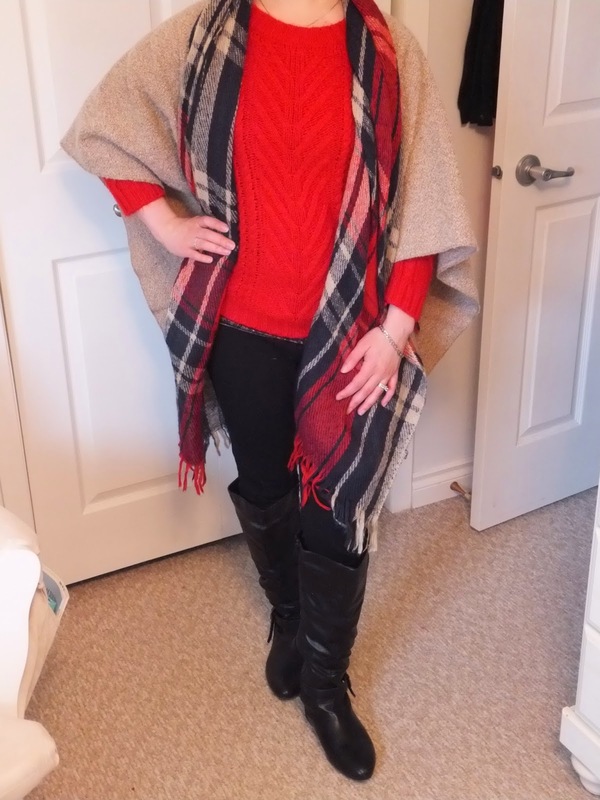 This outfit is super warm and easy to move in (for cross country skiing). I wish you all a pleasant and safe evening! See you in 2015!